It has a distinct tangy flavor, like if you dipped regular salami in orange juice, but I find it extremely delicious and a great anytime snack. Seriously, try a slice for free at your local Harris Teeter. 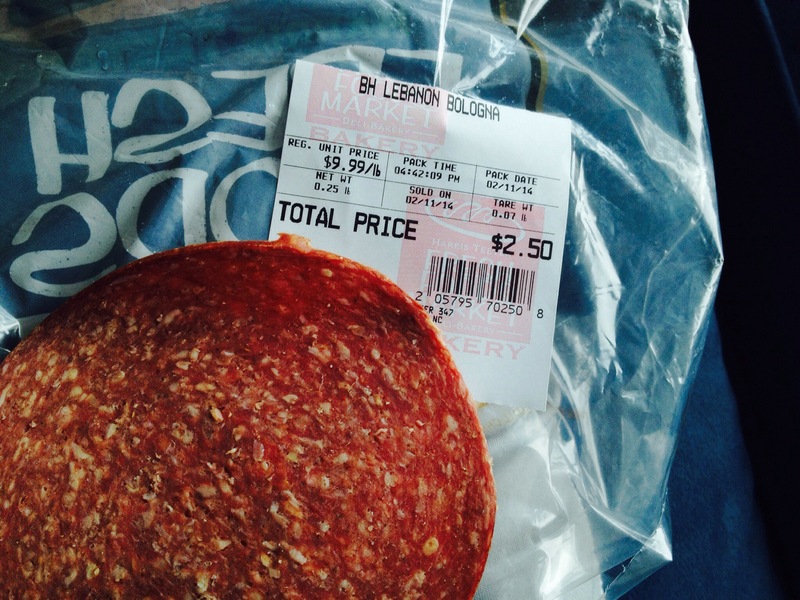 At $2.50 for a 1/4lbs, it’s either something you’ll quickly forget, or… The beginning of a new meaty fad.